Football is one of the most popular games across the world and it attracts millions of people. While most of the fans watch the various football matches for the fun of it, there are others who are there to try and make some money out of it. Therefore, it is not surprising that there is a big market out there for betting into this sport. It could run into millions of dollars and very soon it could perhaps touch a trillion dollar. There are many ways and means by which one can bet on football. The most common method is to get in touch with some online or brick and mortar sports betting outlet and place bets on a specific team, players or group of players. This continues to be the biggest source of betting as far as football is concerned. The other way is to come out with a Dream Team of your own and then make money out of it. 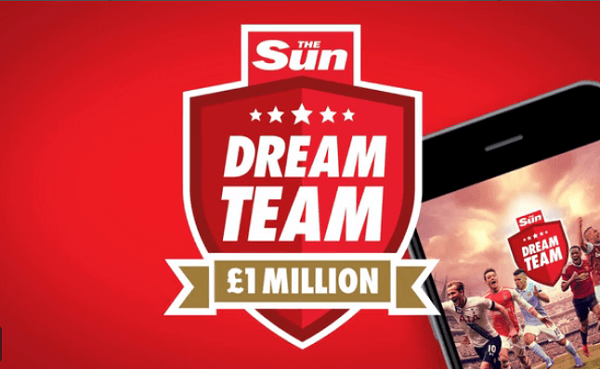 This is often referred to as fantasy team and today Sun Football one such team which is extremely popular amongst thousands of football fans. Hence, it would be interesting to know more about it over the next few lines. The basic price per team is £5 and transfers costs £1.50 per window and this stands good for the next two transfer windows. It also allows one to buy 2 teams for £10 and five teams can be bought for £25 and this includes the cost of pre-paid transfers. Hence, when one is planning to come out with the best of Sun Football Dream Team, then it is important to keep the above things in mind. 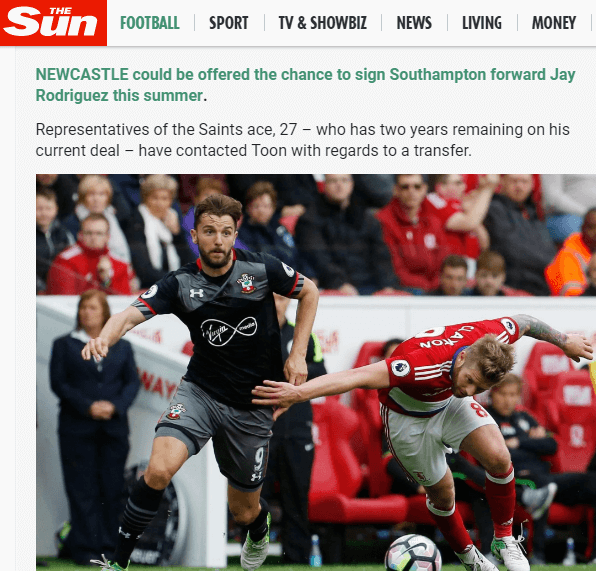 As far as Sun Football is concerned, there are a quite a few strengths that one cannot afford to ignore. These include huge prize money of around £1 million. Further, the participants would also be eligible to be a part of mini leagues or private leagues. These are two basic driving points as far as far as this dream fantasy team is concerned. However, on the flip side there some weaknesses which cannot be ignored. There are only 6 transfers that are allowed per season which does not go well with many people. Further, the transfer must be affected with only 2 fixed transfer windows. The scoring system also has points for player ratings which include Sun and the News of the World. The scoring system includes multiple cup competitions and it is in addition to premiership matches. Further, managers who get into multi entrant situations can also easily dominate the teams. You get a chance to choose a team consisting of 11 players from the player list. The budget allotted is 50-million-pound sterling. You can choose a 4-4-2 or 4-3-3 format. There are only two transfer windows available one in October and the other in January. Managers can make up to 3 transfers as far as these two windows are concerned. There is something known as Golden Gamble which helps the managers to delay the final selection till the 31st of August. However, this would lead to forfeiting of the points earned till that point. But it does come with an advantage when it comes to picking the first lineup. Each goal scored comes with 5 points and when a team scores 3 or more goals they are awarded additional 5 points. When the sheet is clean the defender and the goalkeeper get 5 points each, while midfielders get points. For each goal conceded defenders and keepers stand to lose 1 point and for each red card 3 points are lost. Further, each player also become eligible for 3 points if they score seven or more goals in the Sun ratings as far as each match is concerned. Then there is something known as Sun Star Man where the main player gets an additional 5 points. The season’s tops individual scorer can aspire to get 20 additional points for his team. The game also comes with an additional scoring variable and this however is applicable only for Saturday games. Further, the players will be able get points only when they appear in the News off The World Dream Team held on Sunday. All players who appear in this Dream Team are eligible for these special points. Further, the top-rated players in each position also get another 8 points. What Do the Stakeholders Feel About It? At the end of the day there is no doubt that the proof of the pudding lies in the eating. It is about how customers feel about this fantasy team. 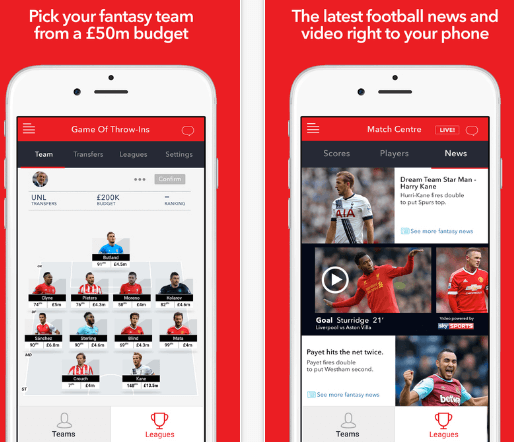 Whether it is played on the Sun Football app or on the computers there is no doubt that the opinion of the player matters a lot. Most of them believe is a hugely popular game and the prize money is quite huge and the big prize money of £250,000 for the winner certainly is quite interesting to say the least. There are also no restrictions to the number of entries and, therefore, multi entrant managers like it a lot. Though Dream Team offers only two transfer option it is welcomed by many because it helps a lot in bringing in stability and predictability as far as the teams are concerned. Further, the graphics and other technology is also of the best quality and this also goes a long way in making it one of the most sought after fantasy games in the world. When all the above factors are considered, there are reasons to believe, that this is one of the best fantasy gaming options though there are some drawbacks when compared to others. It is attracting scores of new entrants and this certainly is a proof that it is quite big and popular. Even the Sun football transfer rules though tough are liked by many.